Accord provides a powerful wholesale software solution for the distribution of high volume, fast moving consumer goods (FMCG), allowing you to streamline routine procedures, monitor performance, improve customer service and operate more profitability. In today’s climate of increased competition, higher overheads and reduced margins the successful distributor must have detailed information instantly available to make the correct management decisions. 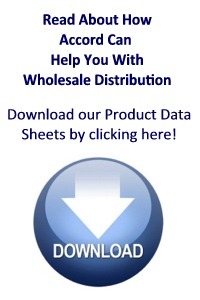 Accord wholesale distribution software ensures you have all this data at your fingertips – from improved buying information and the highlighting of slow moving lines to the detailed stock and sales statistics critical to improved stock management. Offering the very latest RF and Voice technologies, Accord will contribute to all areas of your business, allowing you to improve customer service and company performance.